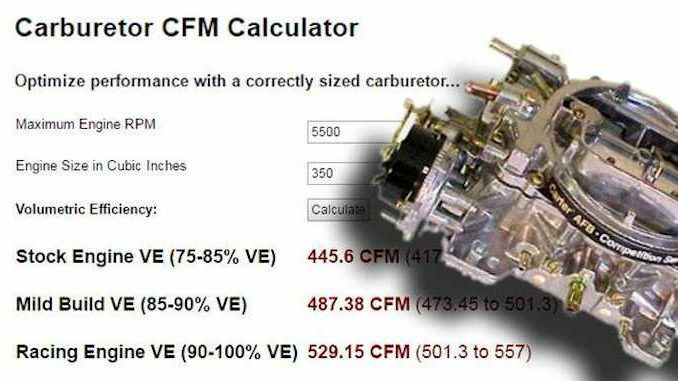 This carburetor calculator is designed to give the engine’s air intake volume requirements in CFM. Enter the engine displacement and the anticipated maximum safe engine RPMs (typically known as red line). Click ‘Calculate’ – The value will be returned in Cubic Feet per Minute (CFM) required based on the entry values you have made. This calculator will show you the CFM at the maximum RPM entered, if your Engine is capable of turning 7500 RPM but you shift at 5500, then use the shift point not the maximum RPM. 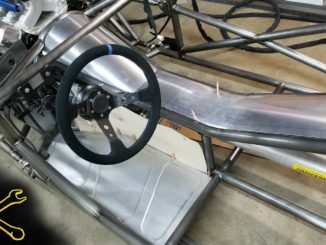 Big Stall Convertors, huge gears and very light cars are outside the scope of this calculator and a competent Carburetor Professional should be consulted. Volumetric Efficiency: Most factory engines are a compromise between economy, efficiency, reliability and performance; about 80% at red line. 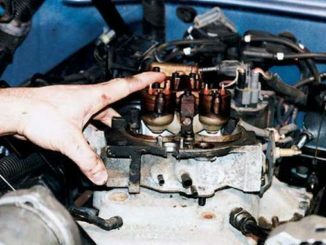 Engines that have been tuned for improved performance or have a stronger performance camshaft and valve combination may have up to 90%. A competition roller cam and valve combination may yield 95% while blowers often achieve up to 115%.) These high performance situations are beyond the scope of this calculator.